With the election just two weeks past, pundits are still speculating about its impact on housing. In an opinion piece, Mark Calabria of the Cato Institute notes that “a vocal minority within progressive circles [is] calling for reducing the mortgage interest deduction and using the money for rental assistance,” but speculates that a Romney administration may have been more fertile ground for this proposal than the continued Obama administration. Meanwhile, reports continue to surface showing the great need for that rental assistance. In Connecticut, where rental prices are the 6th highest in the country and there is a nearly 34,000 unit shortage of housing affordable to the lowest income people, advocates are calling for more affordable housing. New housing is needed, but it’s important to preserve what we have. In Sacramento, the public housing agency there is redeveloping some older housing developments into mixed-income housing, to improve the housing quality and make it more financially sustainable. Residents and advocates have expressed concern that the residents who live there now may not be able to return to the redeveloped housing as promised. Building and rehabilitating housing is one way to make sure housing is affordable to the lowest income people. Another way is through fair housing regulations. In New Jersey, the state supreme court heard arguments on the Mount Laurel decision, which requires communities to provide housing for residents with low incomes. 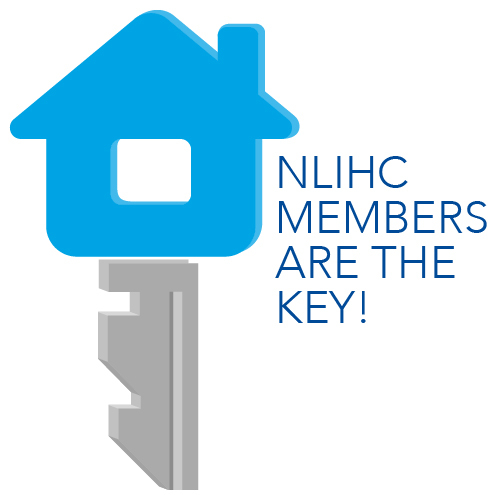 Citing data from NLIHC, advocates wrote to their local papers calling for the New Jersey court to uphold the Mount Laurel decision. Housing is a solution to homelessness. Faith groups gathered in Washington last week to ask Congress to provide $1 billion in funding for the National Housing Trust Fund, which would build, rehabilitate and preserve housing for extremely low income Americans, including the 630,000 homeless people in the U.S. Regardless of who won or lost on November 6, sequestration has the potential to have a huge impact on housing opportunities for the lowest income Americans. As Time notes, more than 140,000 families could lose their homes due to sequestration.